Sonia Saikaley was born and raised in Ottawa to a large Lebanese family. Her first book, The Lebanese Dishwasher, co-won the 2012 Ken Klonsky Novella Contest. 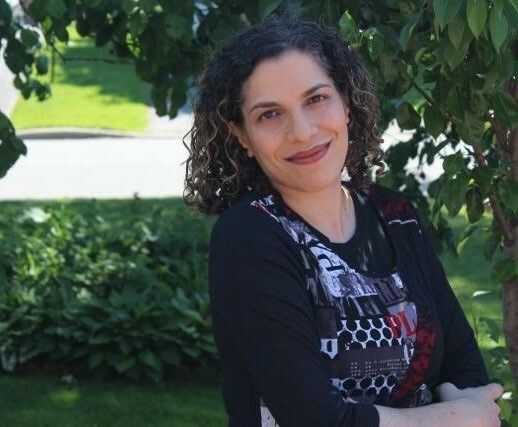 Her first collection of poetry, Turkish Delight, Montreal Winter, was published in 2012 and a second collection, A Samurai’s Pink House, was published in 2017 by Inanna Publications. She is currently working on a novel entitled Jasmine Season on Hamra Street. A graduate of the Humber School for Writers, she lives in her hometown of Ottawa. Her novel The Allspice Bath is slated for publication in the spring of 2019 (Inanna Publications).